The new car holder SBS is comfortable and easy to install. Thanks to the magnetic clip you can attach it anywhere. 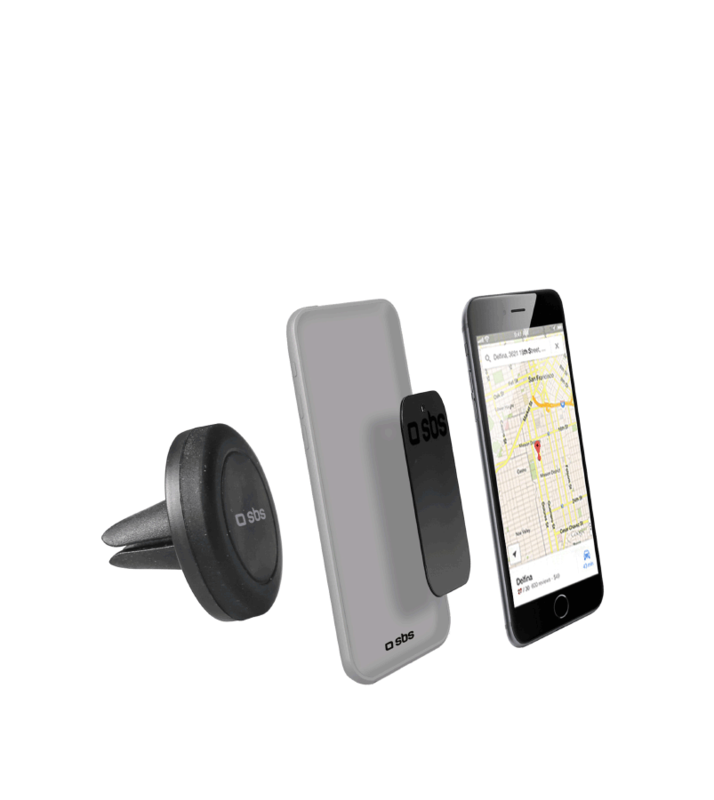 The support is universal and is suitable for any kind of smart phone just to the characteristic of the magnetic attachment. 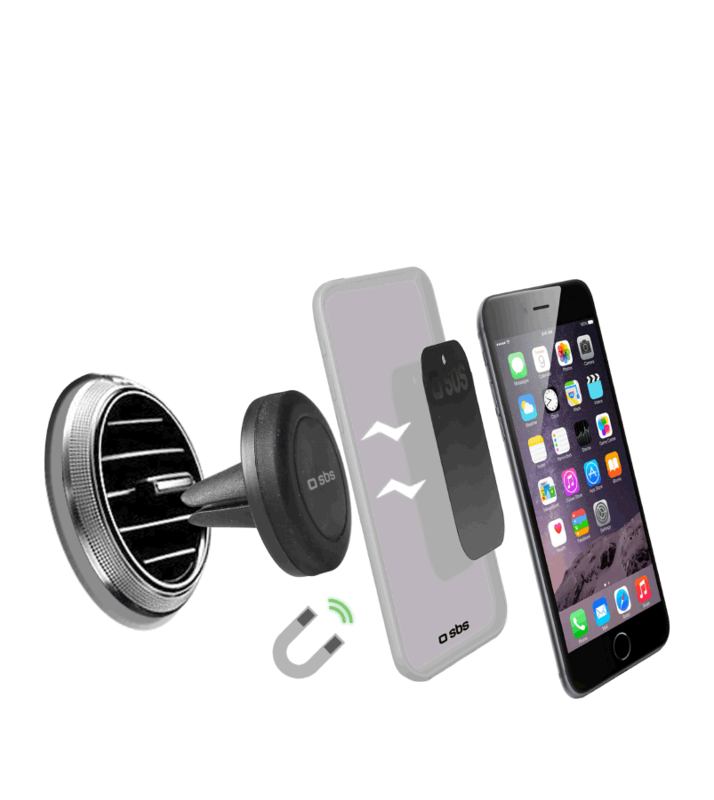 Thanks to the clip you can attach it to the air vent of your car.